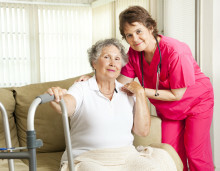 Emerald Resources Healthcare Incorporated | Products to Enhance Your Caregiving. 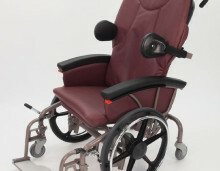 Products to Enhance Your Caregiving. Why Use Us? Reputation & selection. Click on the arrow button to the right, and scroll through our latest product additions. 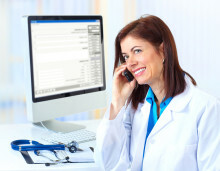 UL 1069 Version 8 Listed Nurse Call System. Approved for LTC. 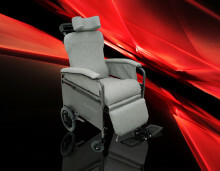 Safely and comfortably move your patient. A wandering management solution utilizes active RFID technology. Click on the arrow button to the right, and scroll through our product line. 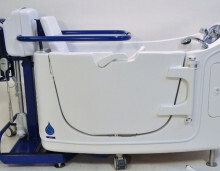 Allow your patients to bath safely and securely. 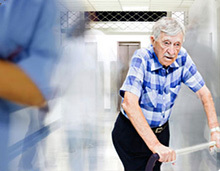 Be notified before a patient wanders off or gets lost. Get the freedom you and your patients deserve. Be warned if your patient is going to leave their bed or chair. 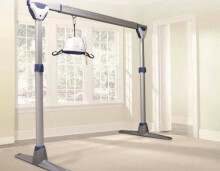 Ceiling Lifts and Mobile Lifts for moving patients. Easy to push, easy to steer, easy to tilt back. 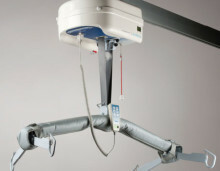 Emerald Resources brings more than 25 years of experience to the healthcare equipment industry. Founded in 1990, Emerald Resources Healthcare offers personal and innovative equipment solutions to the healthcare needs of nursing homes, hospitals, assisted living homes, and group homes in New York State, Pennsylvania, and New England. © 2016 Copyright Emerald Resources Healthcare. All rights reserved. || Web Development by The Client Project, Inc.